Shelby Larson – "I bring your vision to the world using innovative and creative solutions." Super Powers: Understanding Google’s Algorithm Requirements around Intentional Search & Creating High-Converting Sales Funnels and Marketing Campaigns. What started out in 2007 as a project of passion that was intended to provide work from home opportunities to stay-home moms has blossomed into a series of Digital & Content Marketing companies assisting hundreds of businesses in getting their message out to the world while successfully scaling to that elusive “next level”. It’s a point of great pride that 75% of her 100+ staff are still comprised of stay-home moms, veterans and disabled individuals. 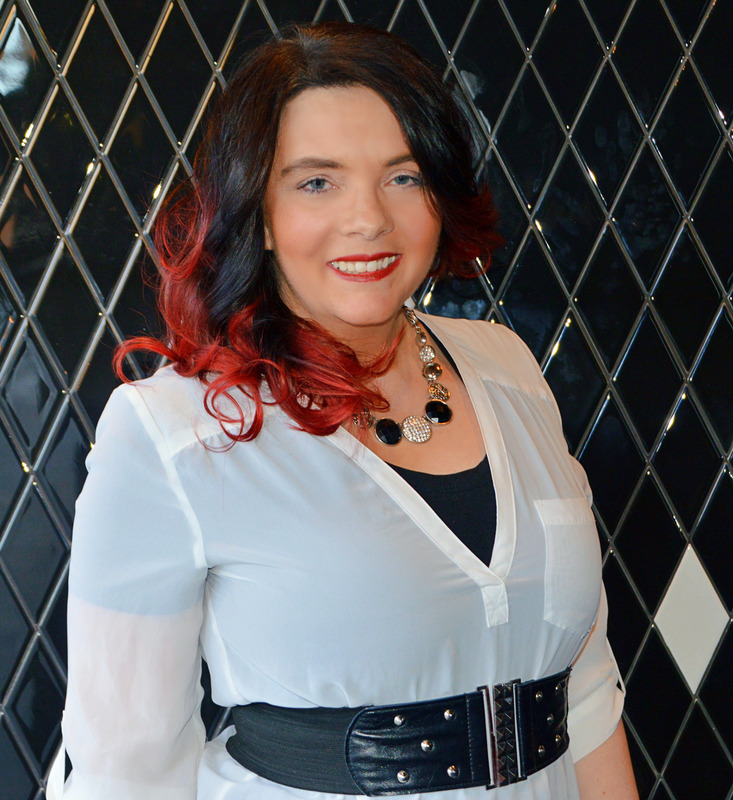 Her success with Content Divas, which started out as a small team of content providers hatched her full-service Digital Marketing agency – Intentional.Media. In 2016, she published her first book, Moonlighting on the Internet to help families understand how to create consistent, legitimate income from home. In 2017 Shelby entered the world of internet radio with her very own show, Business Intentional at Cranberry.fm. She hosts weekly episodes where listeners can soak in extremely valuable knowledge from Shelby and her world-class guests about how to be “business intentional.